Celebrity couple Nikki Ferrell and Juan Pablo Galavis were pretty upset about their celebrity breakup. How can you stay positive when ending a relationship? 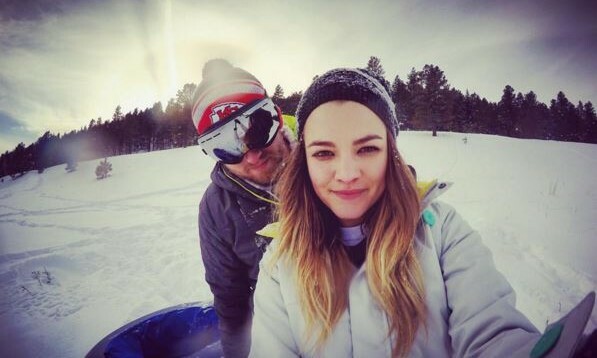 'The Bachelor' couple Nikki Ferrell and Juan Pablo Galavis split. 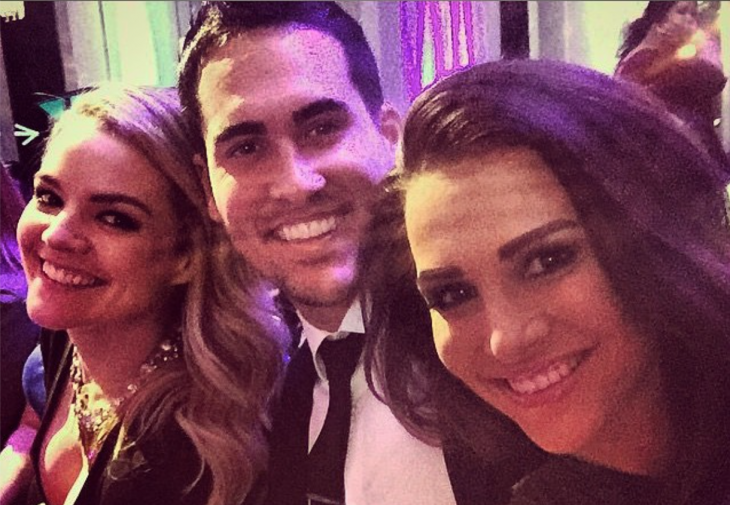 Photo courtesy of Nikki Ferrell's Instagram. 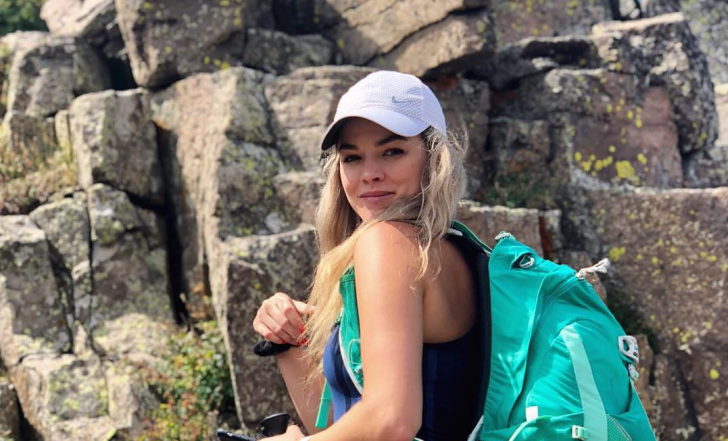 ‘The Bachelor’ winner Nikki Ferrell had a tough time figuring out when to end her celebrity relationship. How do you know when it’s time to call it quits in a long-term romance? First comes love, and then comes . . . a career change? That seems to be what Bachelor Juan Pablo Galavis is asking of girlfriend and season 18 winner Nikki Ferrell. According to UsMagazine.com, the 32-year-old professional soccer player wants the 26-year-old to use the spotlight to her advantage. “He wants Nikki to work as a model or TV personality in Miami,” says a friend of Galavis. Although it is a tempting proposition, the pediatric nurse does not have any plans on leaving her current field of work. “She loves her job,” adds the source. What do you do if your partner is becoming too controlling? …What’s next? Click here for more. The Bachelor Juan Pablo Galavis flaunts his celebrity love on social media. What are some ways to show your love for your partner in public? This celebrity couple are having some relationship issues. What are some ways to work on your troubled relationship and love? What are some ways to know you’re being yourself in a relationship? …What else? Click here for more. The Bachelor stars Juan Pablo Galavis and Nikki Ferrell may not be ready to get hitched themselves, but that doesn’t mean they can’t celebrate their friends’ big day! The celebrity couple recently attended a wedding in Dominican Republic. 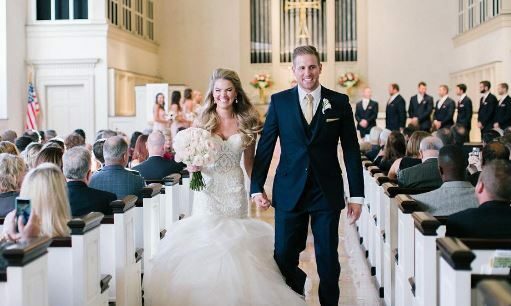 According to People.com, Ferrell, 27, posted a picture of the twosome on Sunday, standing in front a spectacular view of where the wedding festivities took place. 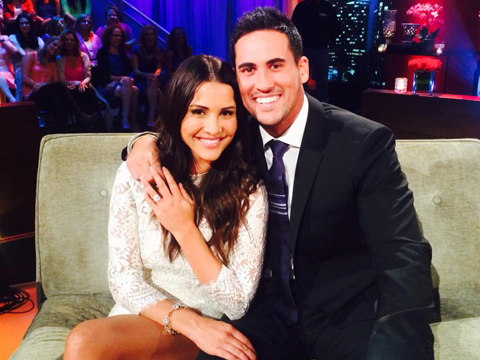 The reality TV stars were first introduced on The Bachelor season 18 and have been together since the former Venezuelan soccer player presented Ferrell with his final rose on the finale episode, which aired on March 10th. Sources say that the celebrity couple is happy that they don’t have to hide their relationship and love anymore, even though Galavis is hesitant to commit to his new girlfriend. This celebrity couple loved celebrating their friends’ big day. What are some ways to get wedding ideas from someone else’s festivities?